As our world gets more and more technologically advanced, more and more items are produced to make our lives easier. Fortunately, travel is one area that these modern gadgets are directed at. Products like speaking global translators, video recording sunglasses, and smart suitcases are innovative ways of making travel more convenient and less stressful. 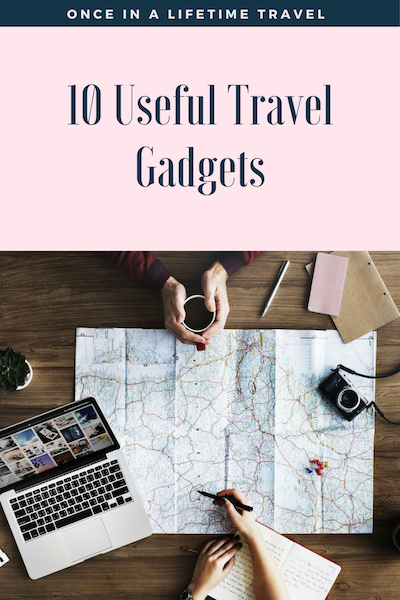 Beyond these advanced and high-end gadgets, however, there are some more practical products that will be helpful and enjoyable to have on almost any trip. Here are 10 useful travel gadgets you should consider as you make your next travel plans. 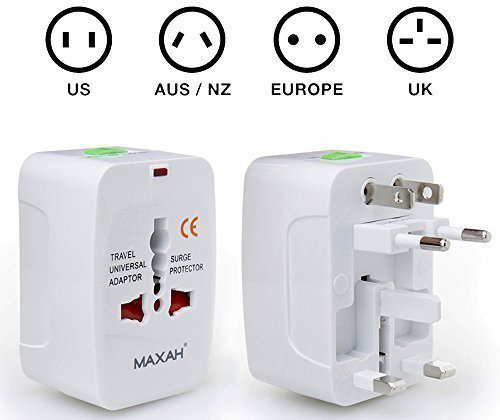 If you are traveling out of the country, this item is very helpful to have to ensure that you can properly charge all of your devices, as it has multiple power adapter options all in one unit. This item can be very useful for storing important information such as passport photos, and it comes in handy for transferring and printing pictures, airline information, and other documents. Traveling can get quite noisy as you spend time in the airport, on the plane, and in hostels or hotels, so noise-canceling headphones are a great investment if you’re looking for a little extra peace and quiet. 4. Anker Portable Phone Charger. As you’re enjoying your travel adventures, you won’t always want to be tied down to your hotel room to charge your phone. Taking a portable phone charger is a great way to allow you to spend more time exploring and less time at the hotel. I can’t live without my Anker Pocket Size charger. 5. The Scrubba Portable Washing Bag. As mentioned in another post, this handy gadget can make doing laundry on the road a cinch, as it’s small and made to scrub your dirty clothes clean. They are doing amazing charitable work, another reason why I highly recommend this company. 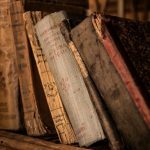 Learn more here and make sure to read about their projects. 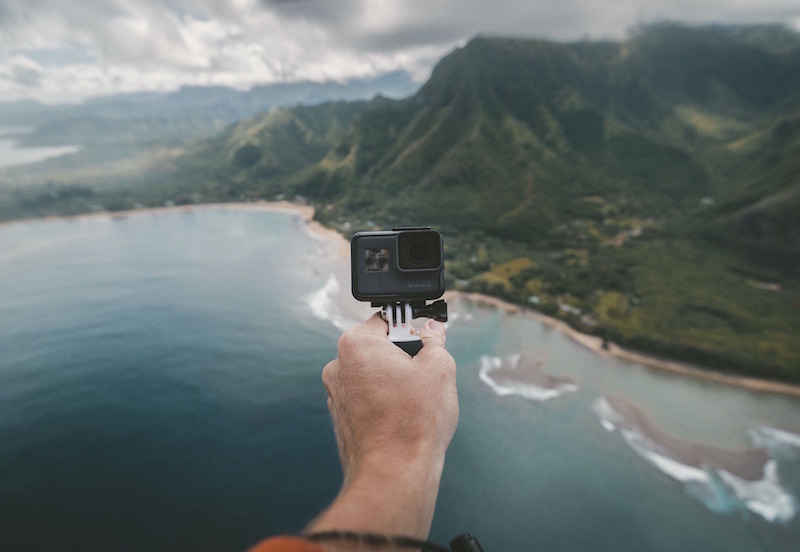 This camera is great to take on your travels, as it’s small, durable, and allows you to capture pictures and videos of your entire journey, both in the water and out. 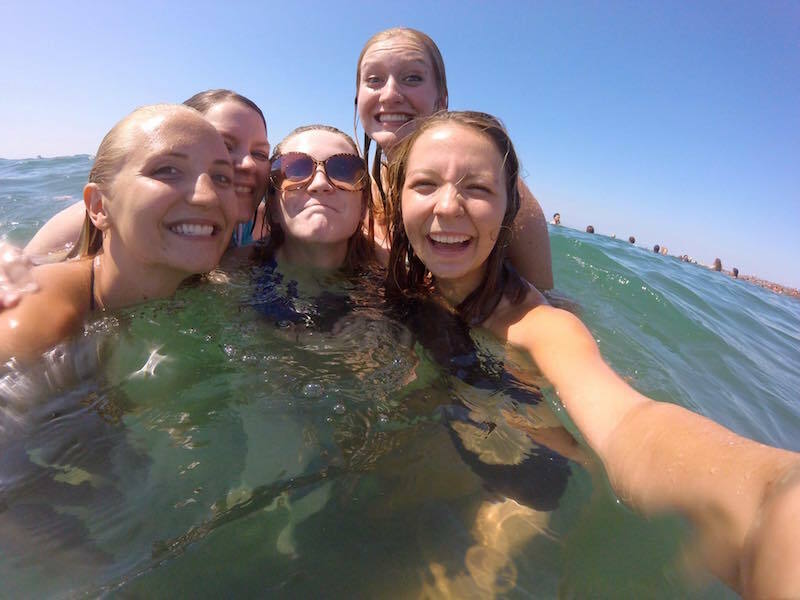 Honestly, what’s cooler than a showing off your travel videos and underwater shenanigan? GoPro has been around for awhile now, but it gets better every year and they have a great customer service team. Travel perk: compact size and simple use. Investing in a water purifier can save you stress, money, and potential sickness, as its purpose is to efficiently purify contaminated water around the world. Many of these purifiers come in the form of a water bottle, making it convenient to take along on your travels. 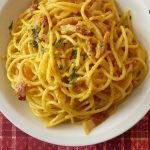 Water is safe to drink in Italy, but this is not the case in many other areas of the world. This practical gadget is nice to have for your airport and airplane experience, as it easily deflates to fit in your carry-on and serves as a source of comfort for the long journey. As you travel, knowing the whereabouts of your bags can be a stressful part of the journey. 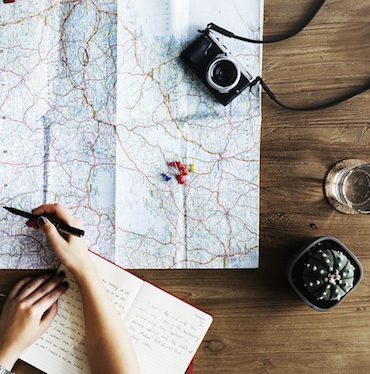 Investing in a GPS tracker can limit that stress, as it will help you keep track of your bags, phone, and other items and will help you relocate them if they get misplaced. I’ve talked about this before, but I’m in love with my olloclip attachment. Pop one of these babies on your smartphone and expand your photographic range in an instant. The wide angle makes taking shots of landscape and sites actually work.